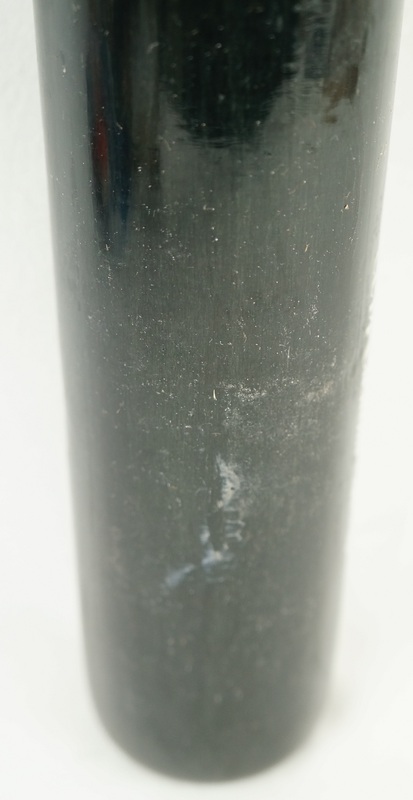 Carlos Correa 2016 Houston Astros two toned Mizzuno professional model CC14 baseball bat exhibiting solid overall use with blue ink transfer marks, ball marks, ball stitch impressions and mota stick. 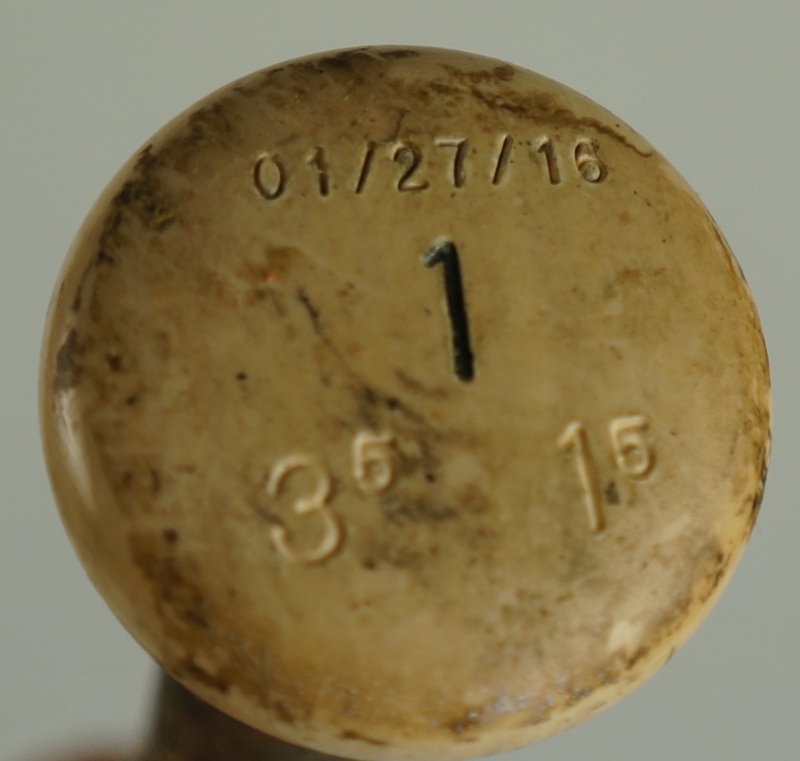 The bat ship date and specs have been stamped into the knob "01/27/16, #1, 3.5 1.5". The bat measures 33.5 inches and weighs 31.5 ounces. 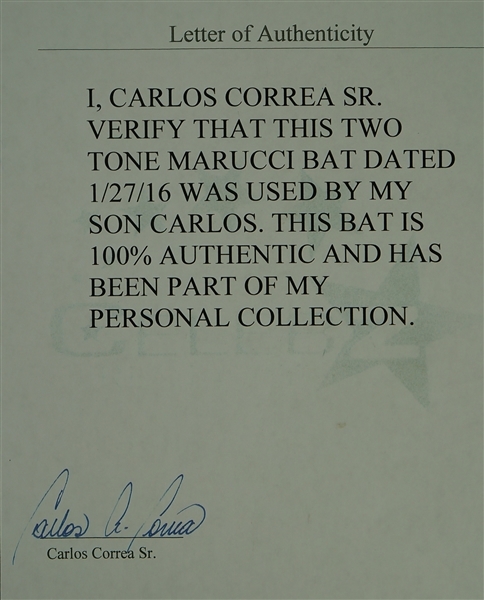 Accompanied by a Letter of Authenticity from Correa's father, Carlos Correa Sr. Great collectible from one of the games brightest young stars with impeccable provenance. 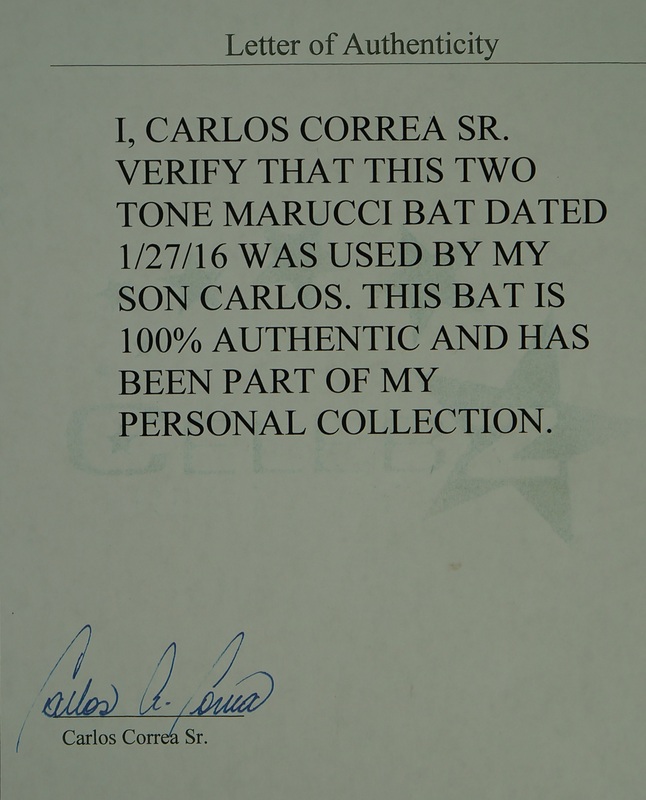 Correa helped bring the city of Houston their first World Series Championship in 2017.